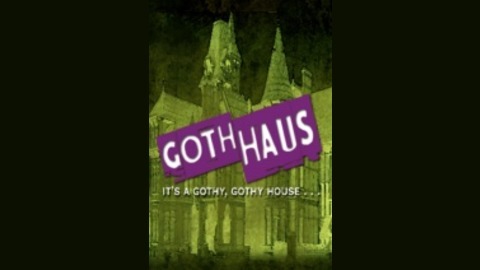 HorrorAddicts.net presents, GothHaus, the comedy reality show with a deadly twist. 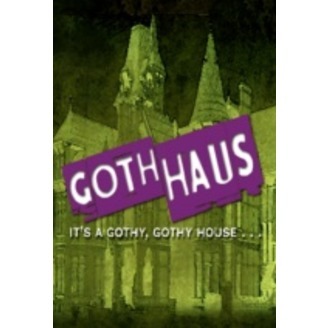 GothHaus is about a group of Goths, picked to live in a haunted house by an eccentric artist who wants to teach the world what being Goth is really about. The mini-sode audiodrama that has been called "The Addams Family on speed" and "Saturday Night Live meets Elvira" is offered up for your pleasure. Starring: Emerian Rich, MJ Hahn, Camellia Rains, Kirk Warrington, and Rhonda Carpenter. Parting is Such Sweet Sorrow. The demon possession comes to a head. Will there be anyone to survive for next season?